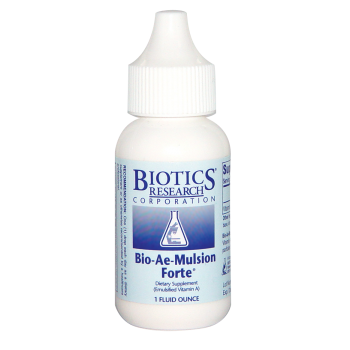 Bio-Ae-Mulsion Forte – 1 fluid ounce. 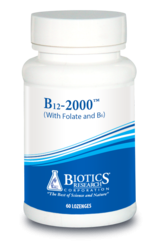 Vitamin A in an emulsified form to aid in the uptake and assimilation. Use where the need for this level of vitamin A has been determined. Each drop supplies 12,500 IU of vitamin A. Warning: FOR ADULTS ONLY. Use only as recommended unless otherwise directed by a healthcare professional. Excessive consumption of vitamin A has been shown to cause serious health problems. Not recommended for women who are, or who may become pregnant. 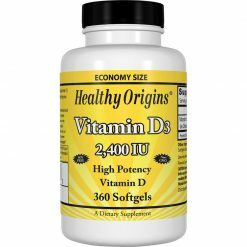 What does David Getoff say about Vitamin A Toxicity? This vitamin A does not “push” liver function (i.e. 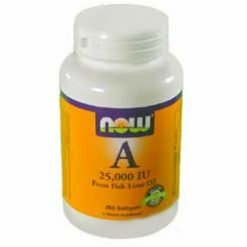 it is easier on the liver) so David Getoff, CCN, CTN, FAAIM, often has some patients use this form of Vitamin A during the first 2 or 3 months while using liver support products (such as Apo-Hepat or Liver Balance Plus). After that, he switches them to Carlson’s A 10,000 sofgels. It is always best to consult with your Healthcare Practitioner.